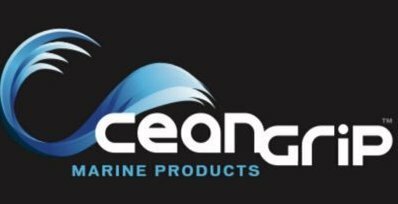 OceanGrip Full Sheet (44" X 84"); 6mm; non-absorbent, UV protected foam. Easy install. Click the button below to add the Full Sheet - Double Layer to your wish list.